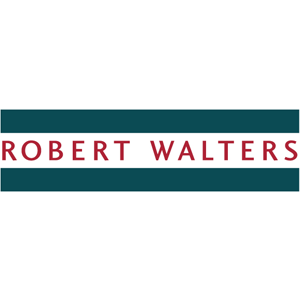 Special Offer: Robert Walters is offering 15% off terms and free online advertising. By partnering with Robert Walters Japan through the Export to Japan scheme, we will offer 15% off terms for our first successful placement. This special offer allows you to experience our award-winning recruitment service at an extremely competitive rate. We also offer free online advertising to support the search effort. Since 1985 we’ve become one of the top global recruitment consultancies. With offices around the world, our truly global footprint enables us to provide professional recruitment services that meet the demands of job-seekers and employers whose needs extend beyond local markets. In Japan, we offer a highly professional and specialised service and are proud of the long-established track record we hold in working with some of Japan’s leading institutions. We have offices in Tokyo and Osaka, where we have unrivalled expertise in recruiting the best bilingual, mid-career professionals available in the Kanto/Kanagawa and Kansai markets. The discounted offer is only available for placements within Japan through our recruitment consultants at Robert Walters Tokyo and Robert Walters Osaka and is only applicable to first-time users of the Robert Walters Japan service. Recruitment services for Robert Walters’ markets outside Japan are not included in this offer.